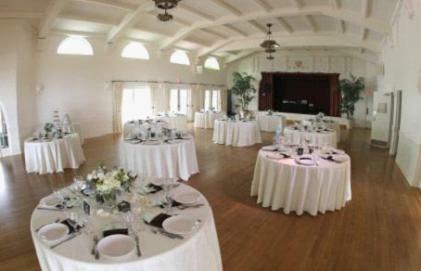 The City of Coronado designed the Nautilus Banquet Room, Playhouse, and Meeting Rooms in the Community Center as places for the community to hold celebrations of life (weddings, birthdays, anniversaries, etc. ), meetings, and trainings. 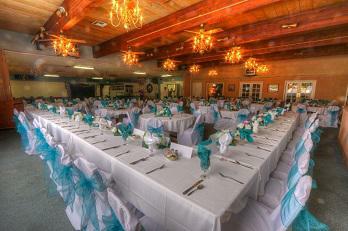 The full-service banquet facility can accommodate up to 250 guests. 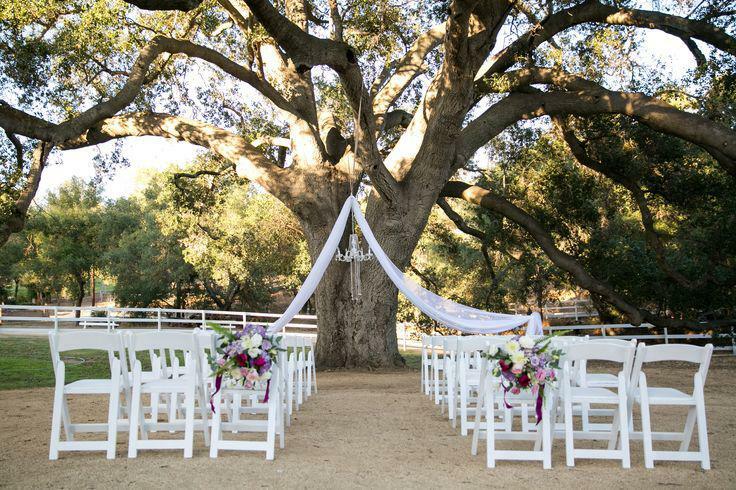 Tables, chairs and the dance floor is included. 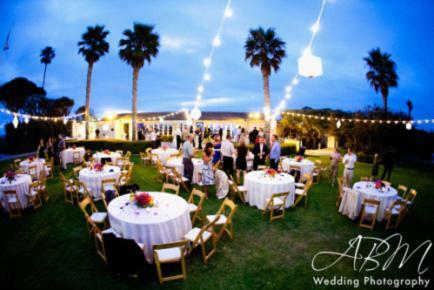 An eclectic list of pre-approved caterers is included. State of the art audio and visual equipment will keep participants engaged in any presentation or activity. 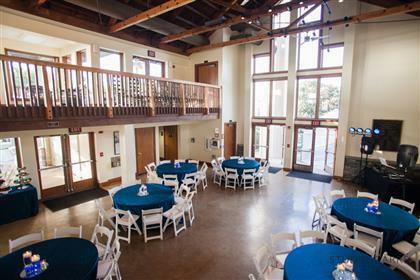 The Coronado Community Center’s friendly staff can set up either an indoor event in the full service banquet room or an outdoor event on the patio. 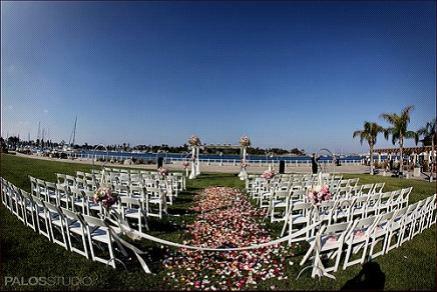 Stunning views of Glorietta Bay, the Coronado Bridge and the San Diego Skyline create the perfect backdrop for any occasion. 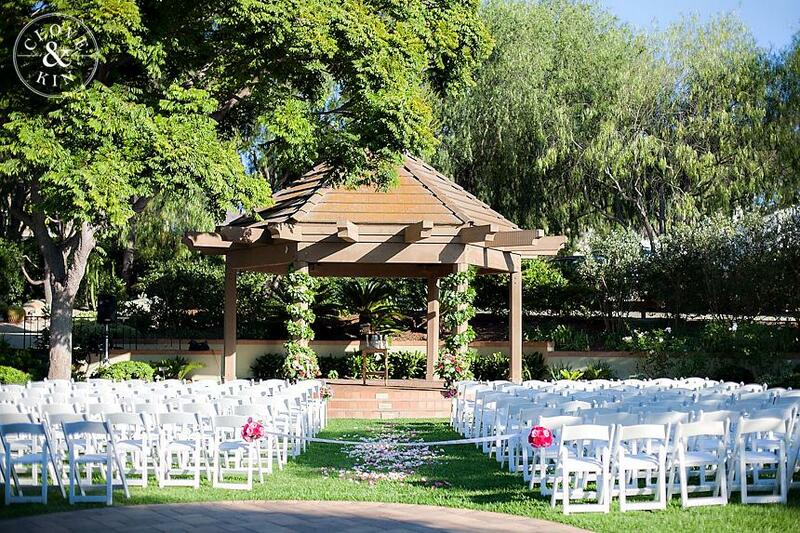 Stunning Historical Architecture, Picturesque Terraces, Lush Garden Settings, And Elegant Ballrooms That Can Accommodate Groups Of Various Sizes And Cultures. 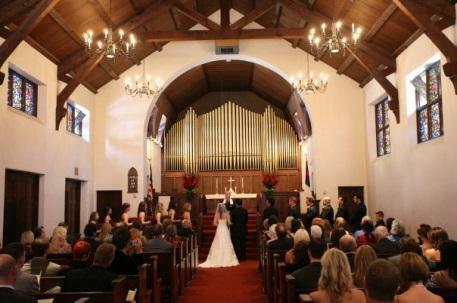 Venues Include –Reuben H. Fleet Science Center, Memorial Building Auditorium, The San Diego Museum of Art, San Diego Natural History Museum, San Diego Museum of Man, , Redwood Circle, Recital Hall, Museum of Photographic Arts, Casa del Prado Majorca Room, Casa del Prado Courtyard, Balboa Park Club Santa Fe Room, Balboa Park Club Ballroom, Centro Cultural de la Raza, San Diego Automotive Museum, WorldBeat Center, Timken Museum of Art, San Diego Zoo, San Diego Model Railroad Museum, San Diego Hall of Champions Sports Museum, San Diego Art Institute, Marston House Gardens, Mingei International Museum, Japanese Friendship Garden, Veterans Museum and Memorial Center. 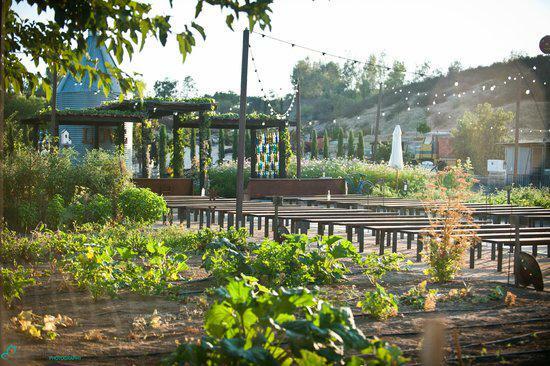 Capacity: 1,000 – 3,400 Guests. 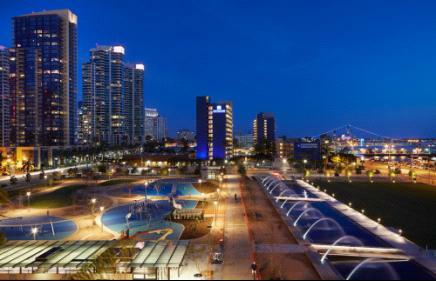 The San Diego Concourse is a mid sized multiple use facility conveniently located in the heart of Downtown San Diego. 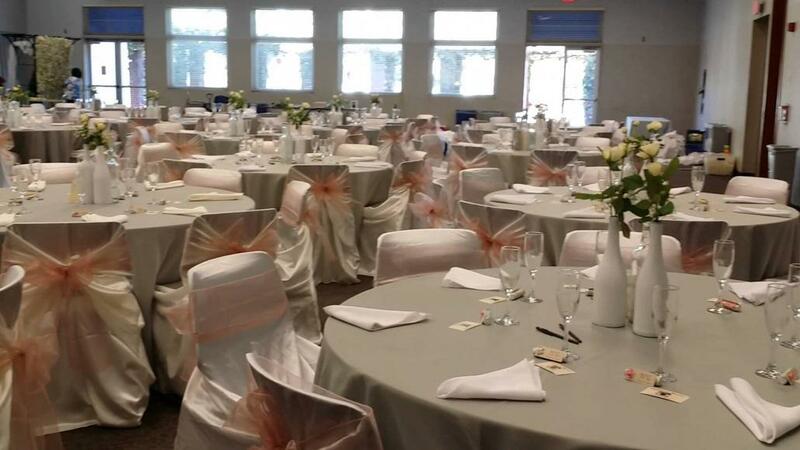 The Concourse is extremely versatile, and can accommodate a wide variety of functions such as conferences, civic events, trade shows, exams, receptions and dances. 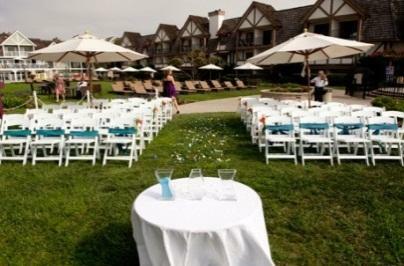 Our goal is to provide exemplary service to you and your guests. 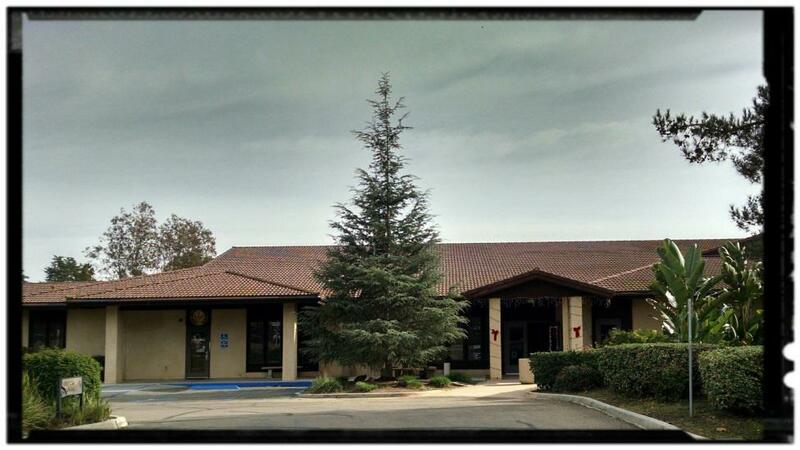 Please use this Ancillary Services, Equipment Rental and Facility Information as your guide to acquaint yourself with our facility and services offered. 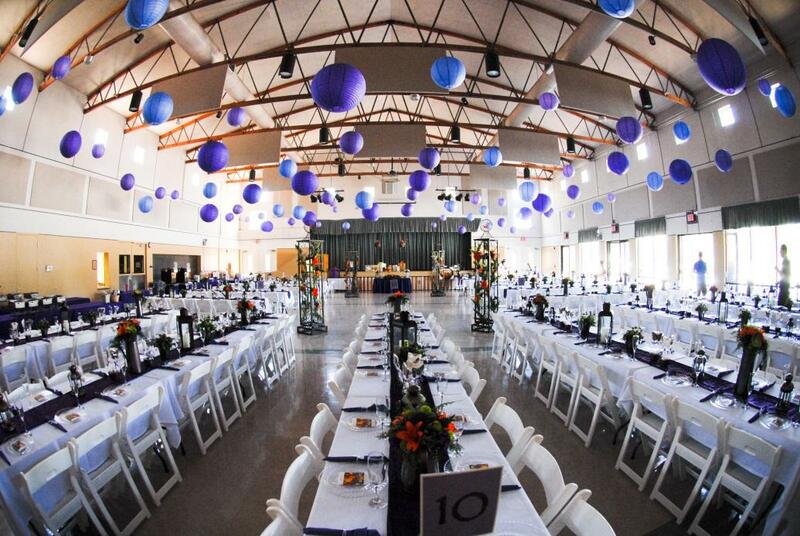 The Facility Services Management is available to assist you throughout your event planning and use of the Concourse. 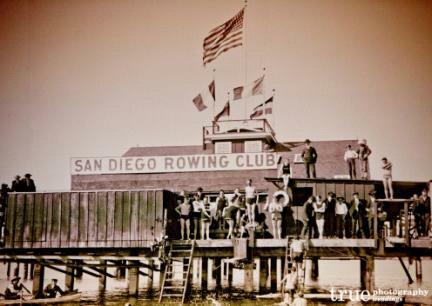 Due to limited staffing, safety and liability, the City is currently not hosting concerts, boxing, ultimate fighting, or large dances with alcohol at the San Diego Concourse. 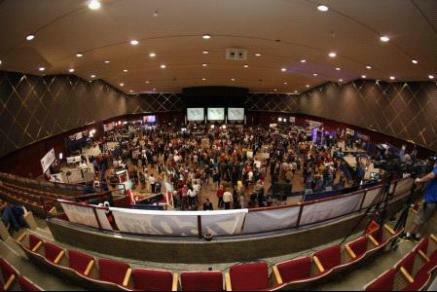 Capacity: 10 - 1000+ Guests. 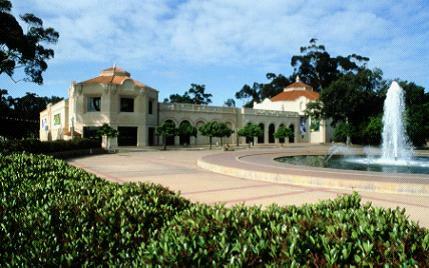 The Reuben H. Fleet Science Center is a science museum and planetarium in Balboa Park in San Diego. 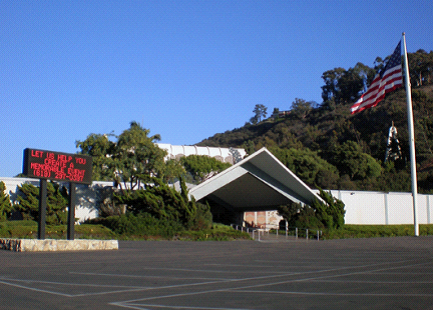 The Reuben H. Fleet Science Center features eight unique hands-on galleries, with more than 100 interactive science exhibits, three spacious meeting rooms and a 300-seat Dome Theater screening breathtaking shows daily. The Fleet is perfect for groups from 10 to 1000+. 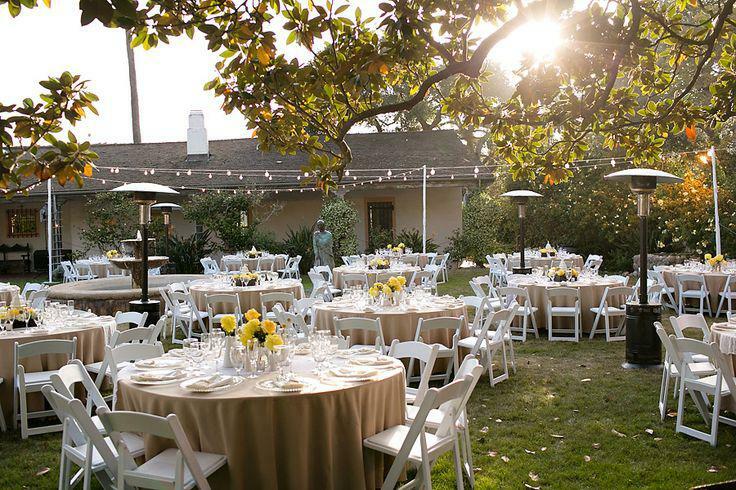 With a multitude of ways to utilize our facility, every event at the Fleet can be uniquely customized to suit your needs. 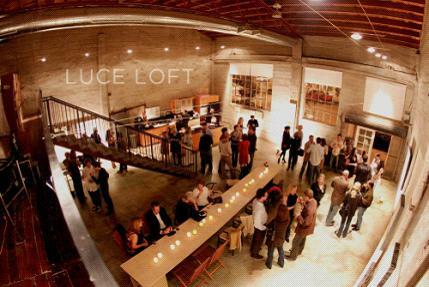 Our galleries provide the perfect ambiance for an elaborate sit-down dinner, cocktail reception, corporate event or awards banquet. 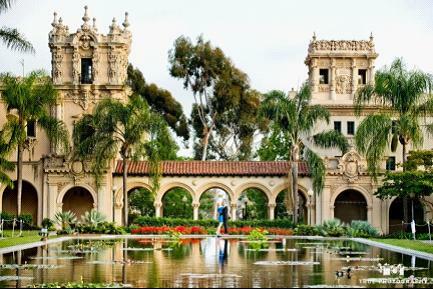 The Fleet is also ideal for outdoor receptions with a spectacular view of Balboa Park's iconic Bea Evenson Fountain. 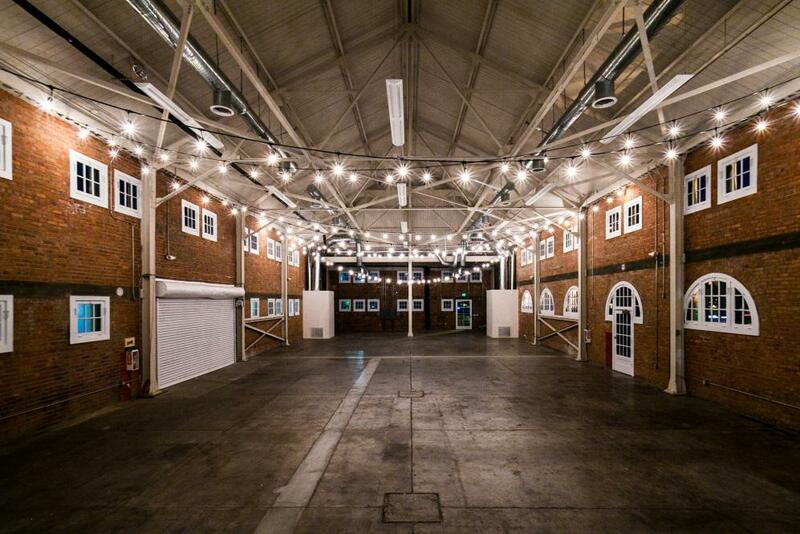 Our multi-level facility offers plenty of space for entertainment, dance floors and unique event layouts. 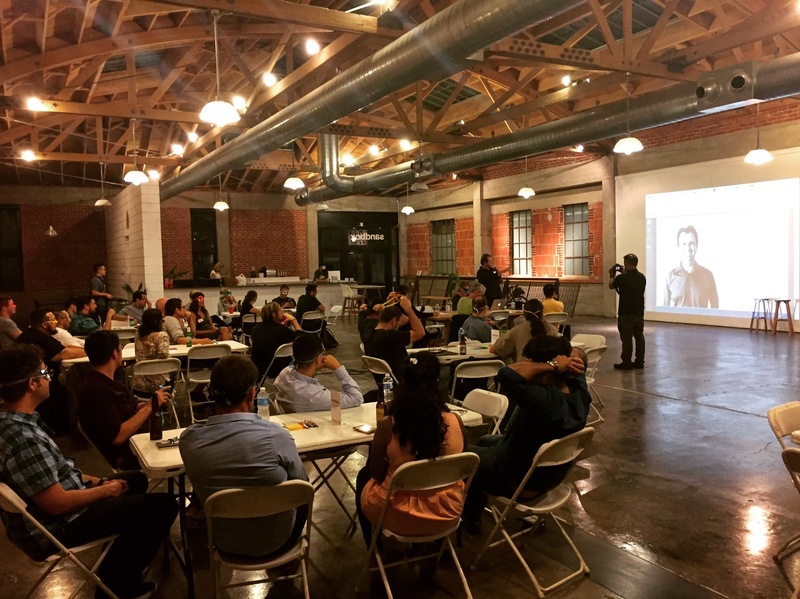 We have flexible meeting space for lectures, board meetings, small group presentations and luncheons. 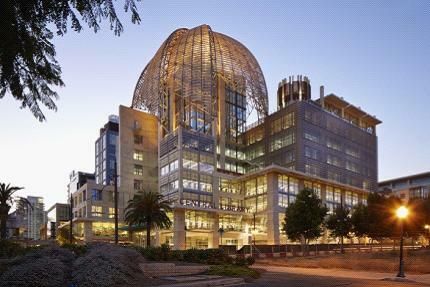 Whether it is for a business meeting, a wedding, or holiday party, the new San Diego Central Library at Joan Λ Irwin Jacobs Common has many highly desirable special event spaces for rent. Ideal for corporate or business-related meetings. 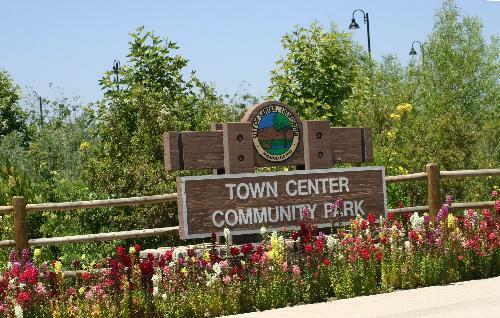 The existing historic landscape and landmark County building form the park’s center while a new interactive fountain extends from the building and into the park defining a large civic green. 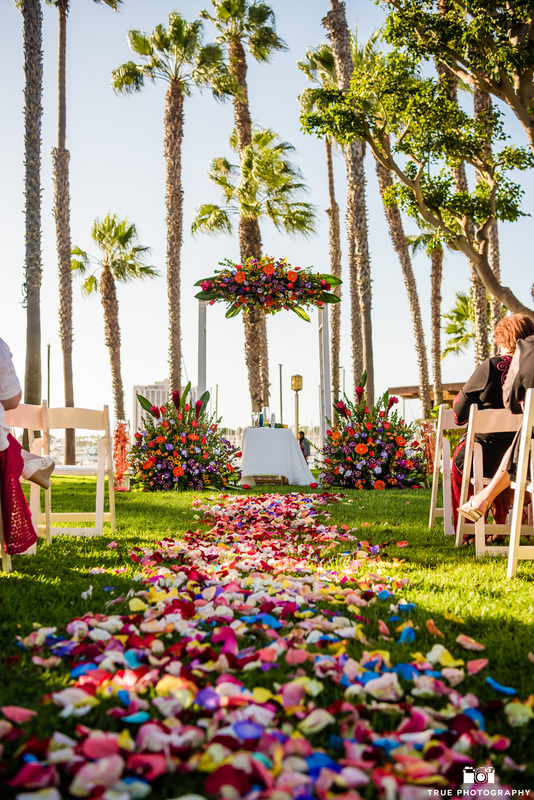 The park also features intimate garden rooms with distinct themes, a children's play zone, and several picnic areas, making this a perfect venue for a bayside wedding in downtown San Diego. 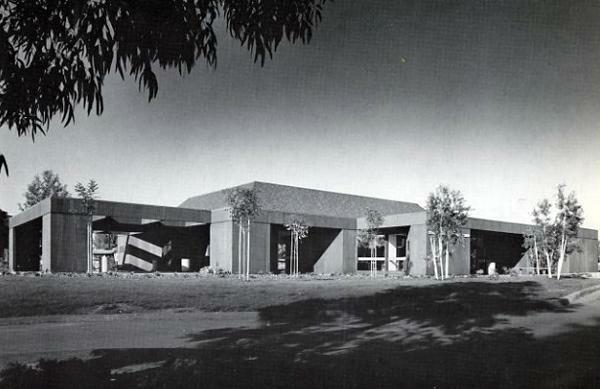 Located across the street from Kate Sessions Park, the club was built in 1963. 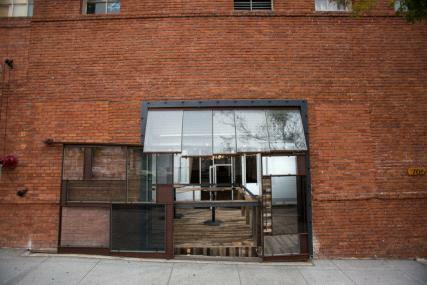 Several rooms within the building, useful for different types of functions. 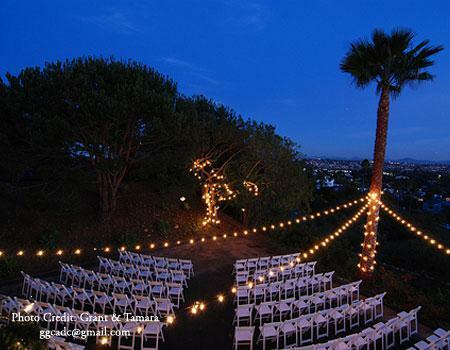 The outside deck has a beautiful view of the ocean and bay. 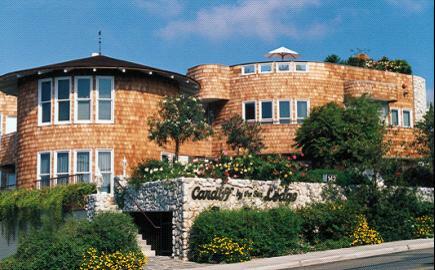 The Pointe - One of the most picturesque locations. 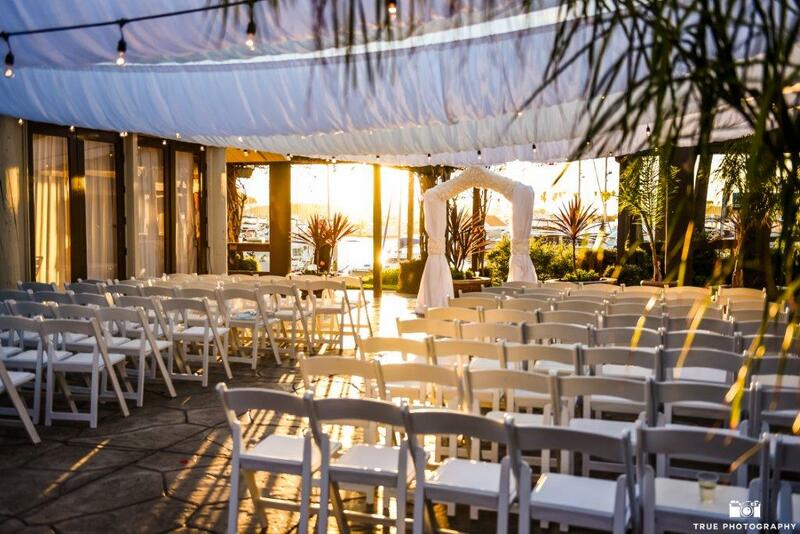 The Pointe offers breathtaking ocean views amid surrounding greenery - an idyllic setting for up to 80 of your friends and family to witness the exchange or renewal or your vows. 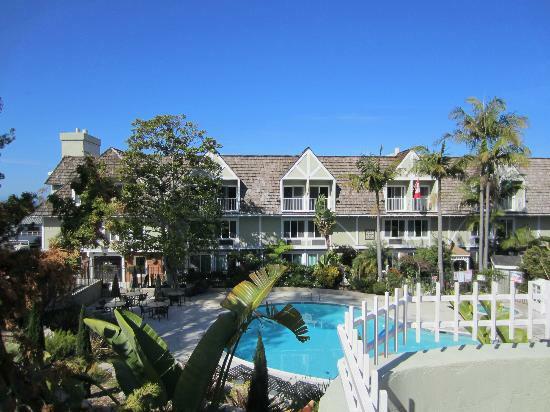 Village Terrace - The Village Terrace offers a comfortable open setting with the vaulted ceilings, large windows and french doors that open to a large veranda which overlooks the Carlsbad Village. 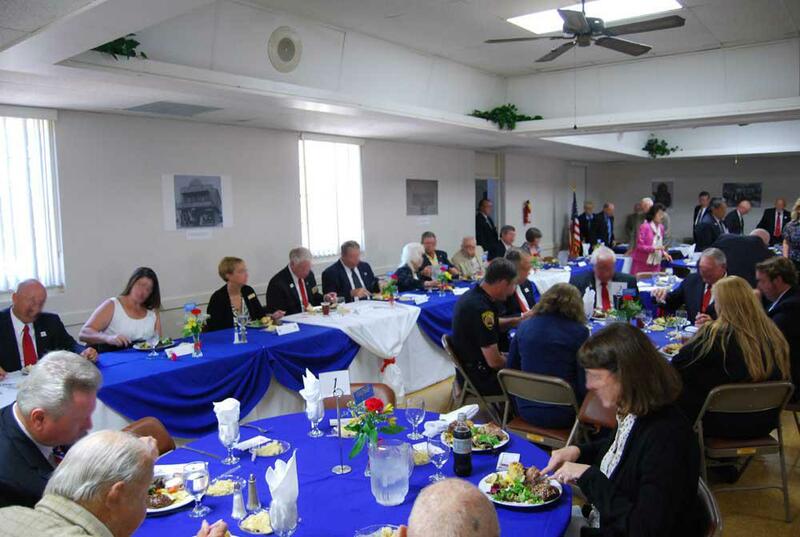 Accommodates up to 80 guests. 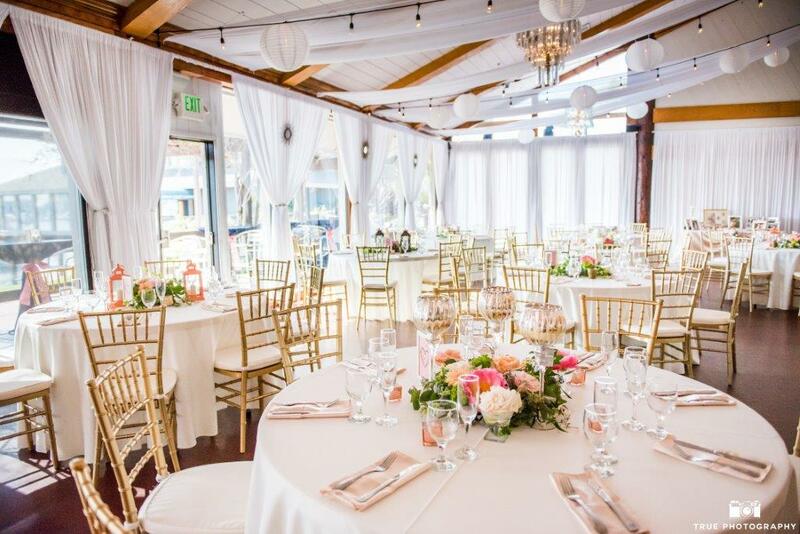 Sunset Terrace - With majestic ocean views and a walk out terrace, while allowing you the flexibility of selecting your own caterer, the Sunset Terrace Room grants a captivating venue for your reception of up to 60 guests. 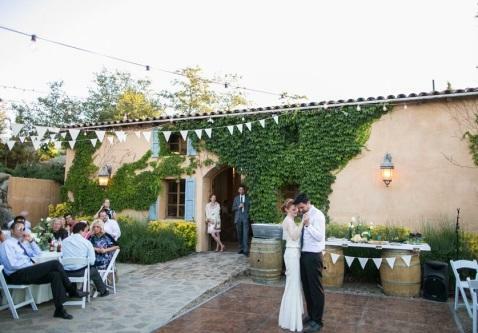 This romantic 162 year-old ranch is an ideal setting for an intimate outdoor affair to remember or a slightly grander fete that will wow 250 of your closest friends and family. 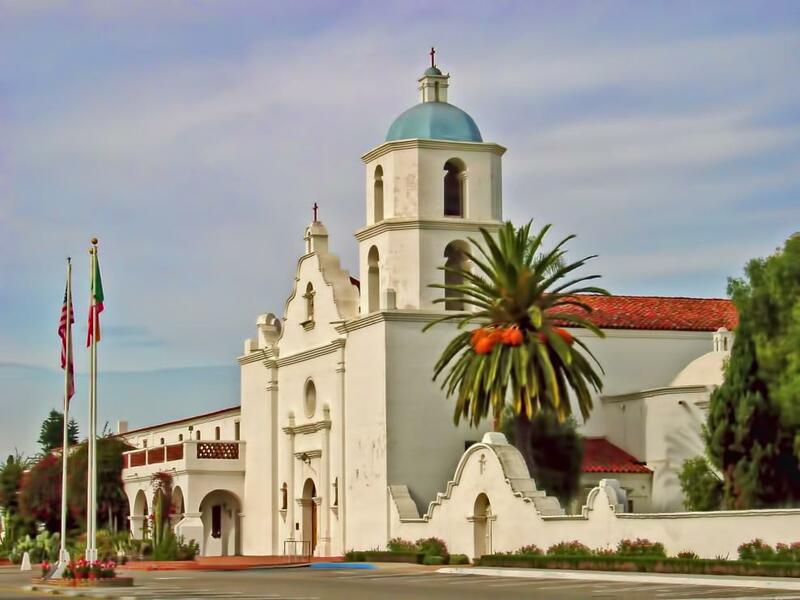 Founded in 1798, Old Mission San Luis Rey de Francia, known as the “King of the Missions,” is a National Historic Landmark. 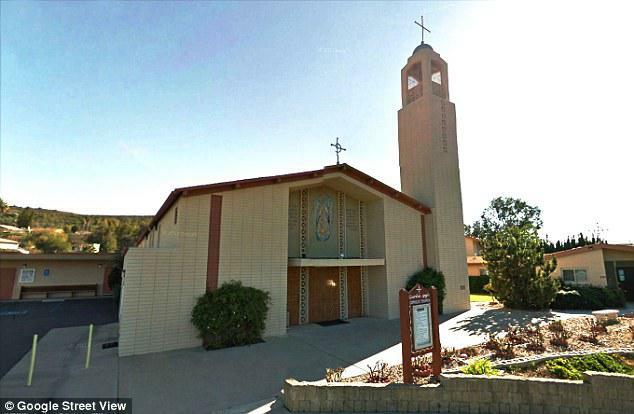 Facilities include a Retreat Center, multi-function meeting spaces, a Cemetery open to all people, Historic Church and interpretive Museum. 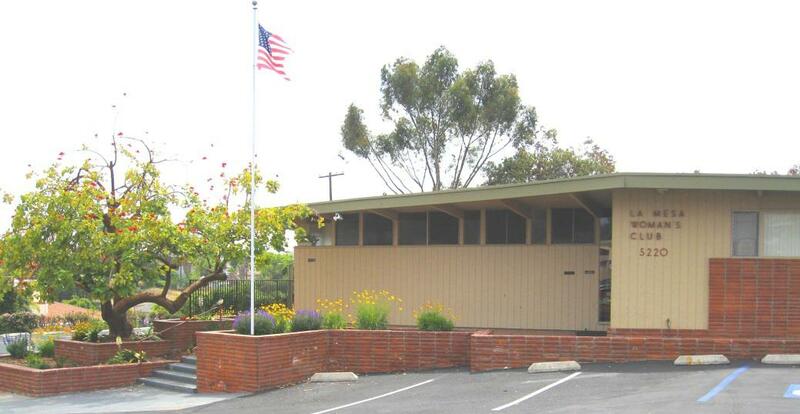 La Mesa Woman's Club main hall and the smaller Tea Room are available for rent for a variety of events such as weddings, receptions, parties, business meetings, social club meetings, etc. 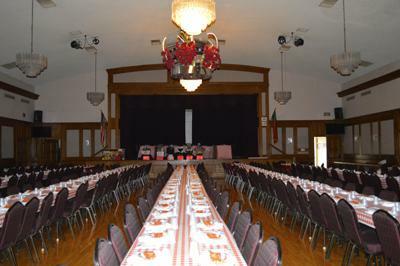 The hall can be rented for a one-time event or for regular weekly or monthly events. 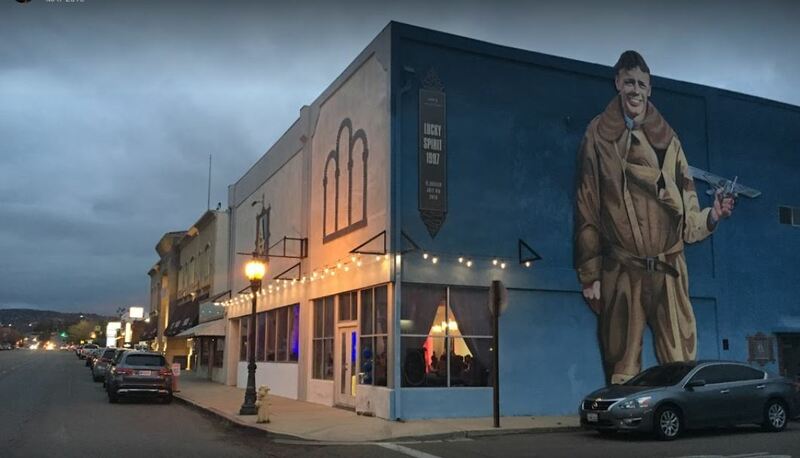 The clubhouse has been recently renovated with new paint inside and out, new landscaping, new window coverings, and the dance floor has been refinished. 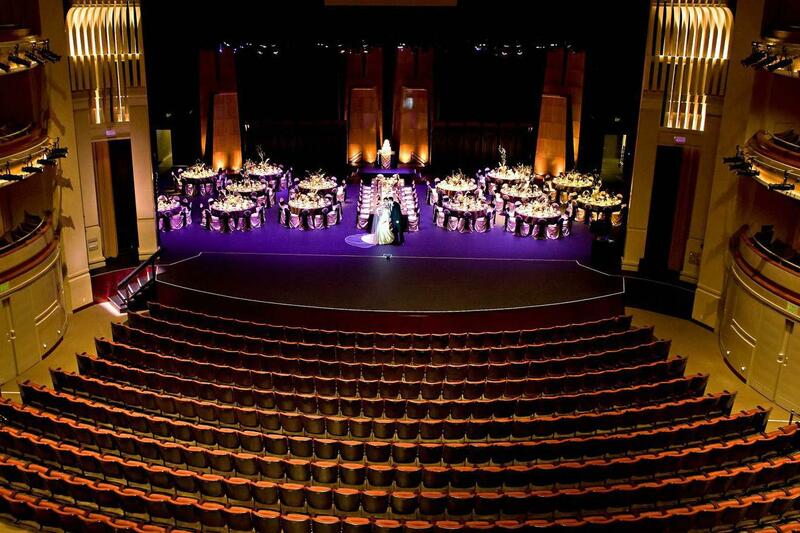 Features of the hall include plenty of off-street parking, seating for up to 250, stage with double curtains, WIFI, two dressing rooms off stage, stage lights, hardwood floor for dancing, large dressing room in ladies restroom, outdoor patio for pictures, portable bar, kitchen with use of refrigerator, freezer, stove to warm food, and lots of counter space. 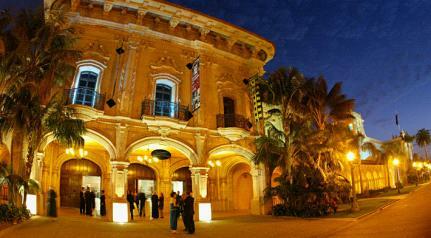 The hall is open until 12:00 a.m. 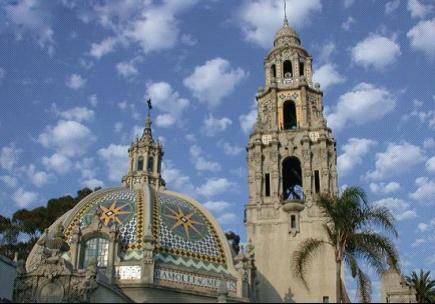 Phone : (619) 258-4100, ext. 222. 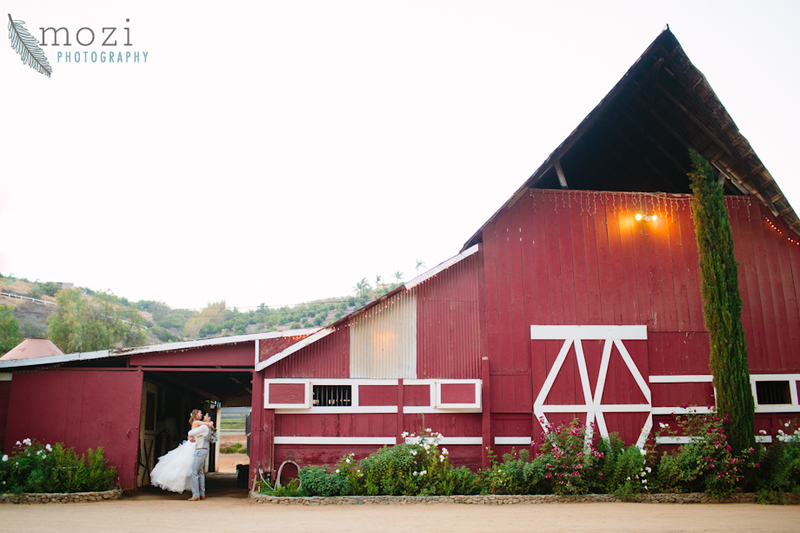 Country Setting. 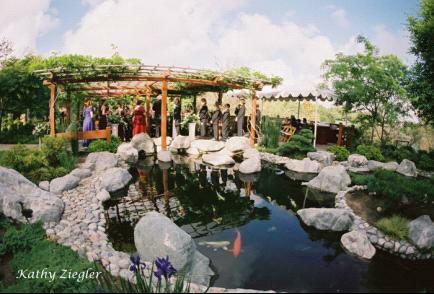 The Outdoor Community Center is a beautiful spot to host large events with plenty of outdoor space available including the newly roofed 9,000 square foot pavilion. 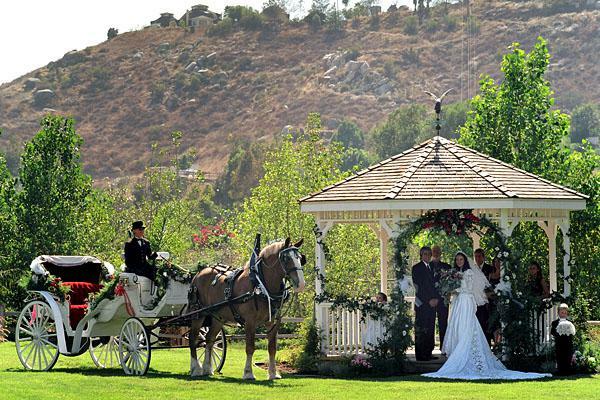 Montaña Cielo ...Located in beautiful Jamul, California, Montaña Cielo is the new trend in choosing a custom venue for your special day. 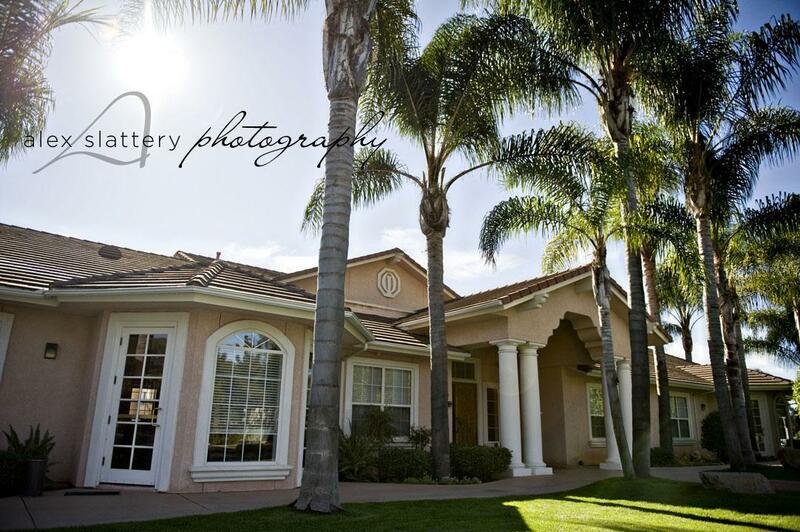 We are a 25 minute drive from downtown San Diego and 30 minutes from the San Diego airport. 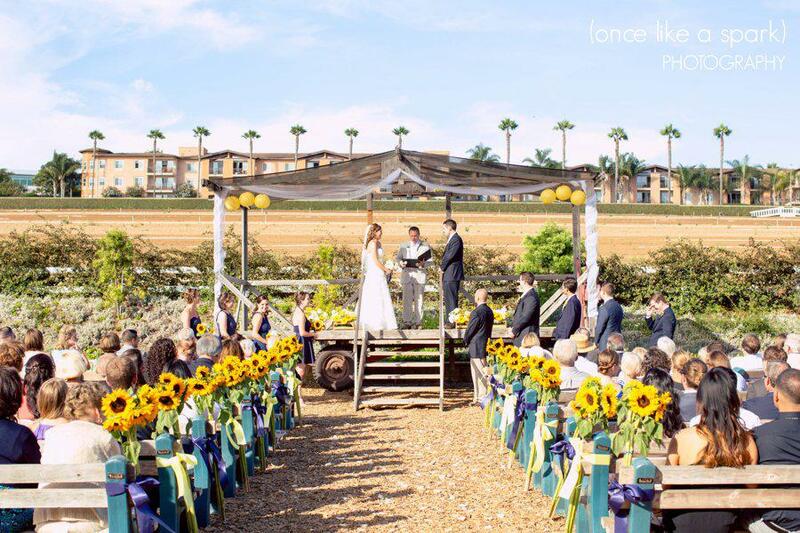 With superior customer service and the freedom to hire your own vendors, each event at Montaña Cielo is unique and personable. 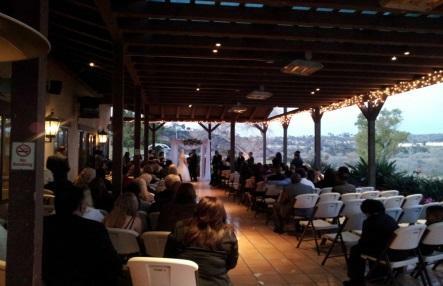 Montaña Cielo is a new private venue, with the final touches completed in 2011. 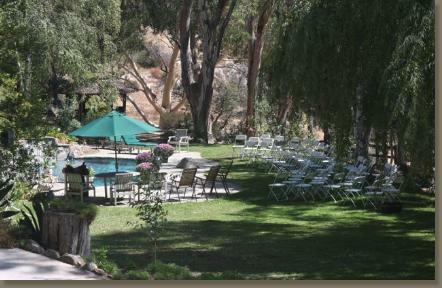 We are a “green” site with solar power, mineral pools, and all natural building materials throughout the property. 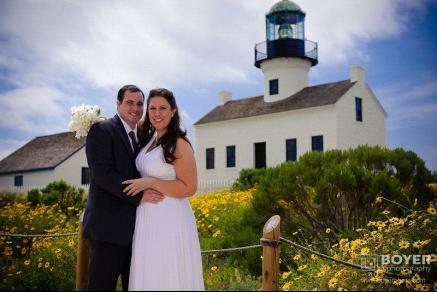 We offer a one-of-a-kind photographic location that boasts views from Coronado to La Jolla. 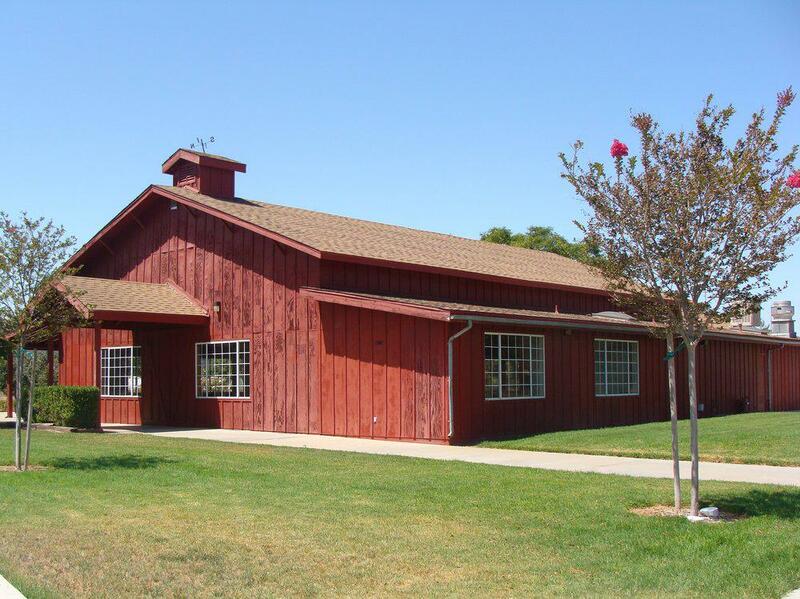 We are a ten acre country setting that has a full view of the city lights twinkling at dusk, rolling green hills to the north and south, and immaculate landscaping throughout. 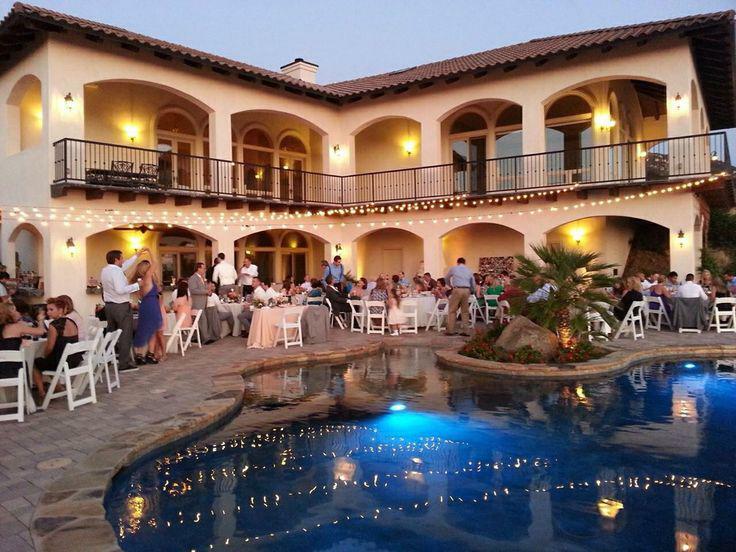 On a clear evening, sit back and watch the sun sink into the ocean!Clients find the staff at Montaña Cielo professional and easy to work with. 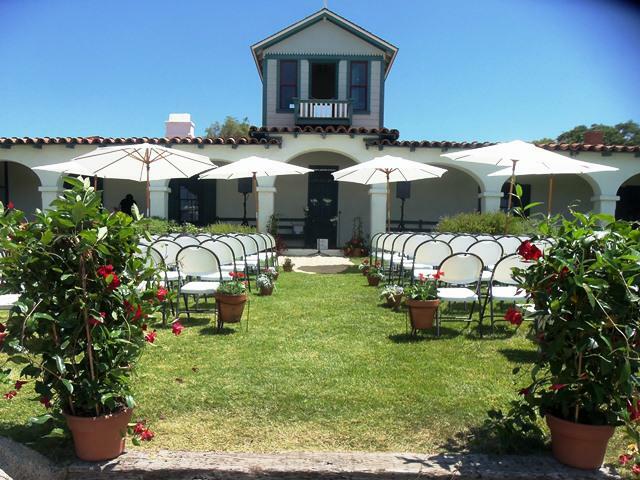 The owners, Joel and Diane Proctor, built this venue with weddings and special events in mind. 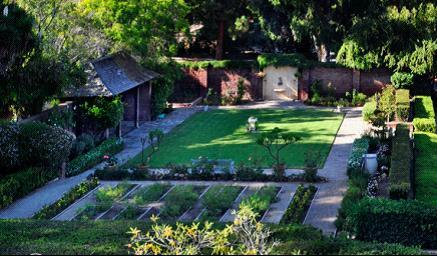 Their love for art and nature is reflected in every detail of this amazing property. 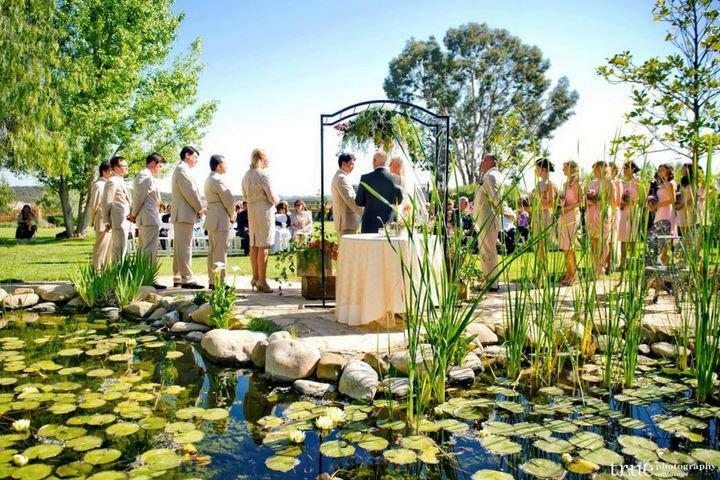 Montaña Cielo is best suited for weddings with ceremonies for up to 120 guests and parties or receptions for up to 130 guests. 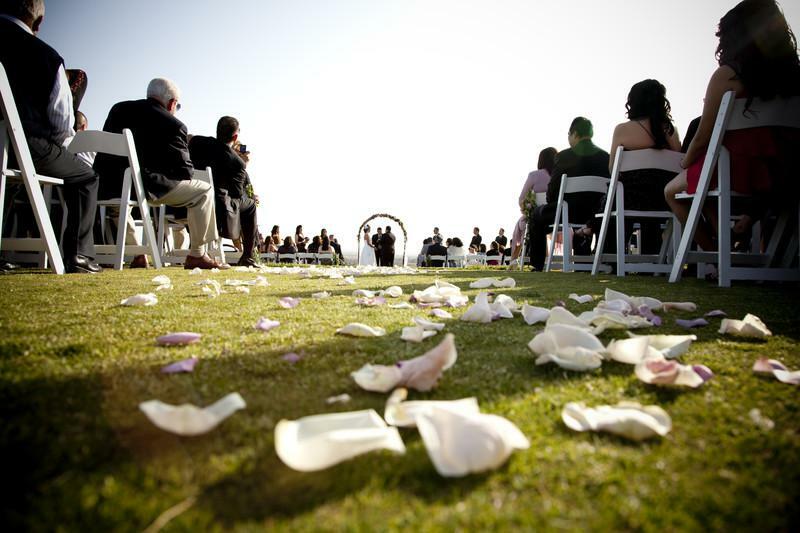 Our philosophy is to keep our prices realistic and fair, while offering a quality location that suits your budget. 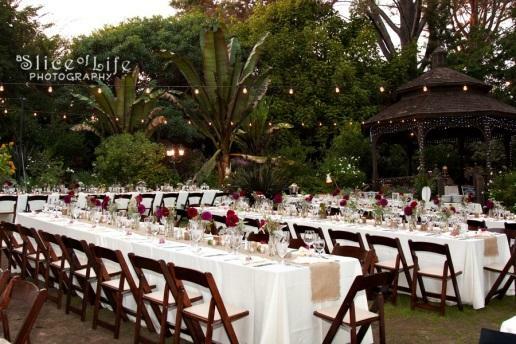 We look forward to working with you and will assist in every way possible to make your event seamless and memorable! 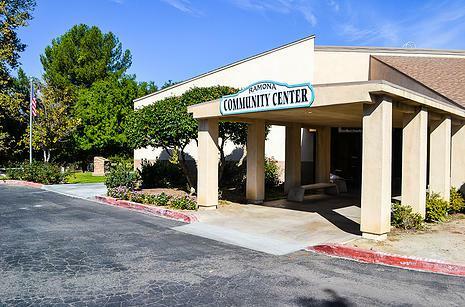 Residing in centrally located MacArthur Park, the La Mesa Community Center complex consists of three completely separate facilities which are available for your special event.Each venue is self-contained with kitchen, restrooms, tables and chairs, and presents a blank canvas which allow your decorations to reflect your personality.Celebrate the holidays with us in attractive, spacious banquet rooms in a beautiful park setting.Facilities are available for weddings and receptions, birthday parties, seminars, fundraisers, and craft fairs. 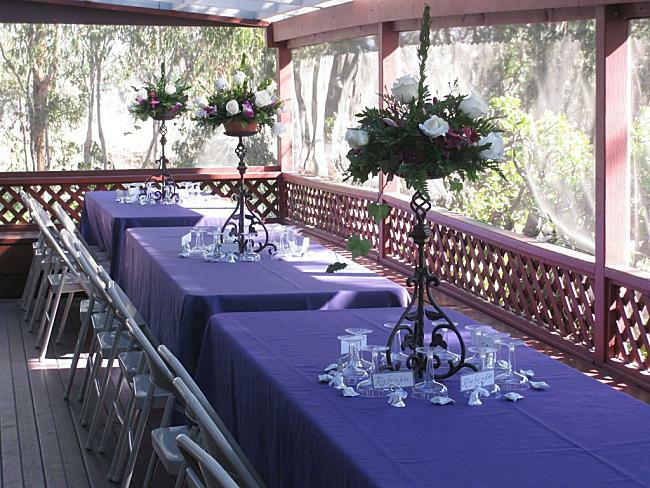 Our facilities can accommodate every kind of special event.Contact the facilities specialist at 619.667.1307 to find the perfect site for your next banquet or event. 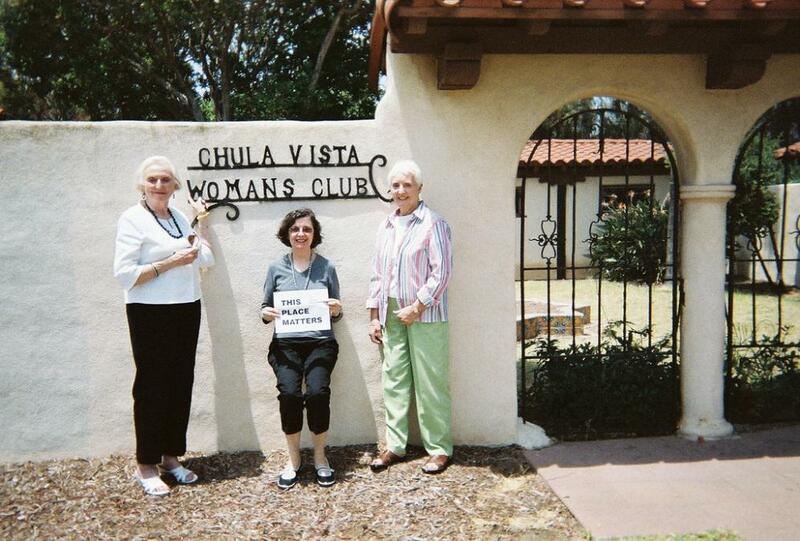 Built in 1926, this historic building still serves as the meeting place for the Chula Vista Woman's Club, and is primarily used as a facility for meetings, receptions and other private parties of up to 200 people.